How to answer “Where do you see yourself in 5 years’ time? This is another popular and tricky interview question to be added to the “how to” series, but it should also give you some serious food for thought. In answering this question most interviewees abandon any effort to be honest and simply provide the answer they think the employer would most like to hear. Is this the right tactic? Why is the question being asked? Well, here are some scary statistics, based on research from almost 4,000 employers, from the CEB Report – Driving New Success: Strategies in Graduate Recruitment 2014. 1 in 4 graduates quit their first job within a year of starting work. 66% of graduates say they regret their first job choice. There was a national UK spend on graduate recruitment in 2013 of £888 million. It’s estimated that £112 million of this was an investment which failed to yield a quality return. Employers ask you this question in the hope that your answer will demonstrate that your application has been carefully thought through, and that it will lead to a medium (if not long term) relationship between you and the employer. This might be the wrong question to be asking yourself. Go back and think about why you are making the application. How long did you spend researching the post and the employer? A report in Business Matters from October 2015 suggested that while graduates spend an average 82 minutes getting dressed and ready for an interview they spend around half this time researching their prospective employer! How can such a short period of time give you any clear idea of whether you want to work for the target organisation? Of course you have lots of other things in your life apart from applying for graduate schemes and you might be tempted to think that so long as you get a job it’ll be fine and you can decide what you really want to do later. Before you embark on this approach stop and ponder how long you will spend at work. Your minimum working week is going to be 35 hours. Most employers will expect rather more than this of you and then you might be commuting for perhaps an hour in each direction. It’s a good chunk of your life. I was talking to a 2012 graduate recently, he’s still with his first graduate employer and he told me. Wouldn’t you like to be in that position a few years down the line? Then, rather than concentrating on a formulaic answer to a typical question, why not really think whether you have got the application right? So what factors might have influenced your application? If you’re convinced the job is right for you then you’re probably at least half way to being able to give a compelling answer to the interview question. So, where do you start? Try asking yourself these questions… and then thinking about answers to them! 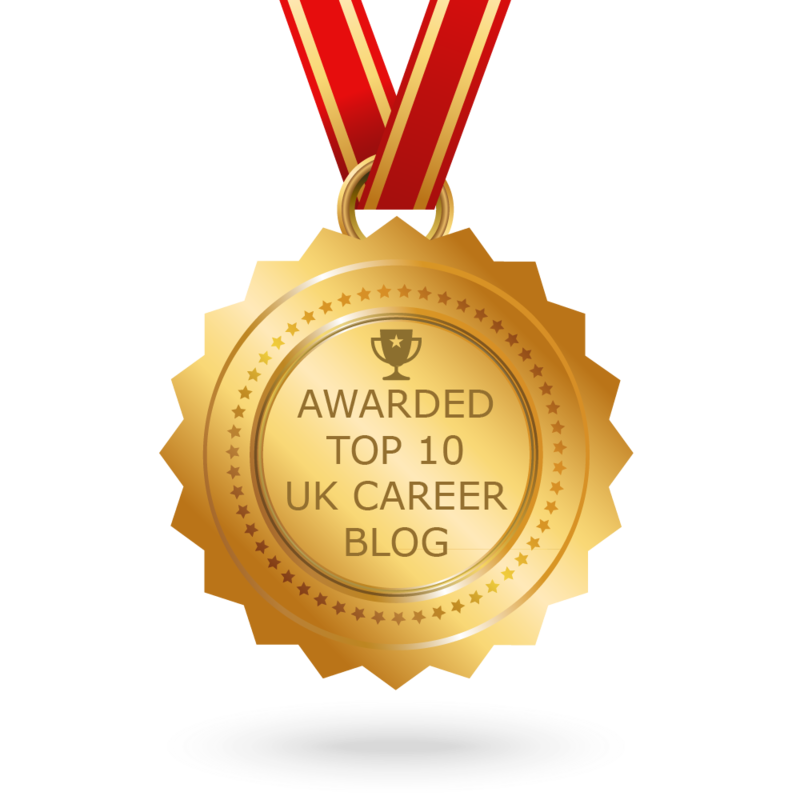 This is the time for honest self-reflection, don’t just think what an employer wants to hear! 1. Why did you apply for a job in this sector? 2. What is it about this particular employer which is attractive? 3. Why does the role appeal to you? 4. What would a typical 5 year progression be? Is this what you want for yourself? If you can’t answer any of the questions above, then you probably haven’t done enough research. Go back to the employer website and start again. You might be sure about the job sector, perhaps it is closely linked to your degree discipline, it’s much harder to differentiate one employer from another. Now is the time to get that straight in your mind! Try looking at the details of the training offered and of the work you would be expected to undertake. What are people typically doing in 5 years’ time? Is this where you want to be? And if you then feel really positive about the role? Why not allude to your research in your answer? Don’t just talk about being in the organisation and having progressed up a couple of levels, explain why you made the application. Perhaps you talked to members of staff who have been in post for several years, maybe there were clips of them talking on the website? Show that you understand how this employer is different from competitors. It is the time to be enthusiastic and to smile! Be positive but you don’t have to be specific about the precise role you hope to be in, it’s too early to know. And if, on reflection, you don’t want the job? The brave thing might be to pull out of the interview process. This could be really difficult, you might have financial or family pressure to go ahead with the interview; you might panic that this is your only chance to get a graduate job. Surely a graduate job is better than no graduate job? Only you can make that decision. But, if this is how you feel, you will struggle to be compelling in interview and might well find that you lose out to the genuinely enthusiastic candidate. If you’re in this position come and to talk to careers. We can listen and help you to ask yourself the right questions to plan the best future for you. Tags: Applications, Interviews. Bookmark the permalink.